ACETIAM has increased its visibility by gaining some key healthcare organizations’ confidence. 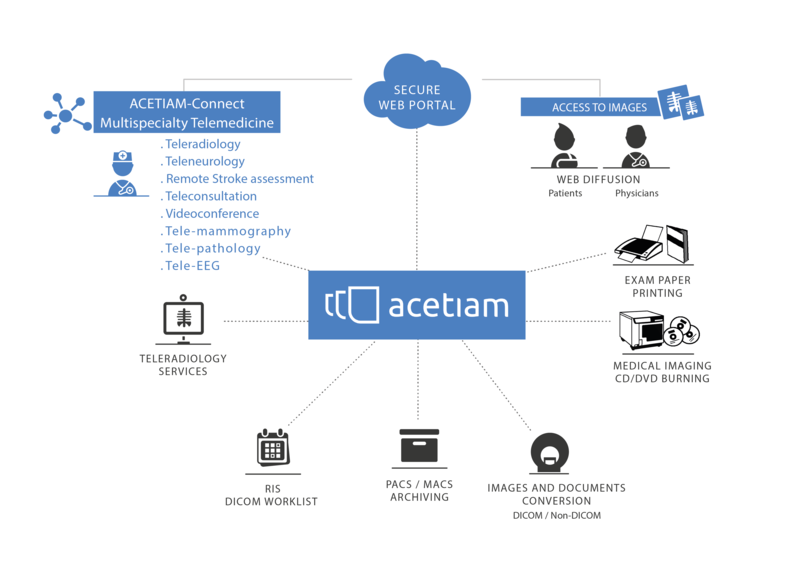 Indeed, Cleveland Clinic, UPMC, and other important healthcare facilities has chosen ACETIAM for its adaptability in the integration of solutions in Hospitals’ HIS to improve patient care management. 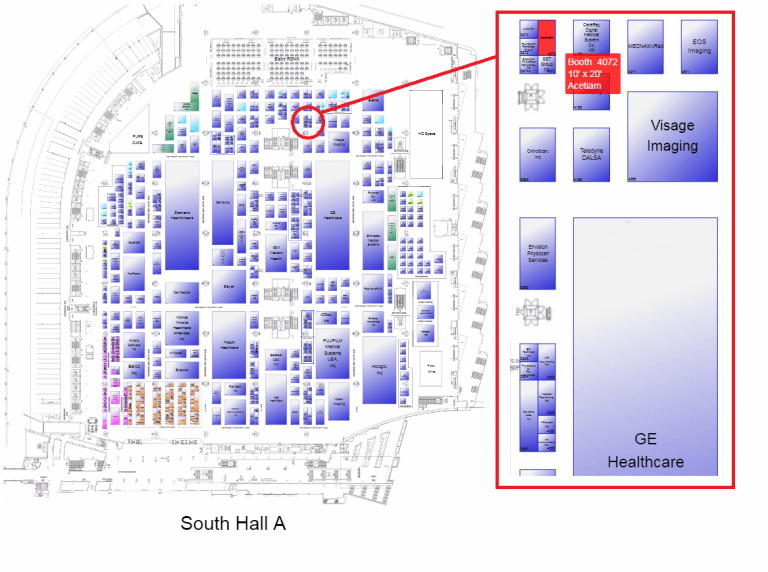 It will be a pleasure to welcome you at RSNA on our Booth to introduce you our solutions and innovations.